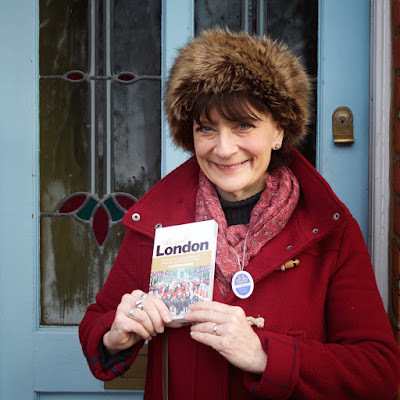 As part of English Tourism Week I'm leading a special tour for travel trade influencers this Sunday – an exclusive preview of the NEW London Walks tour based on The Crown. The walk launches in May. 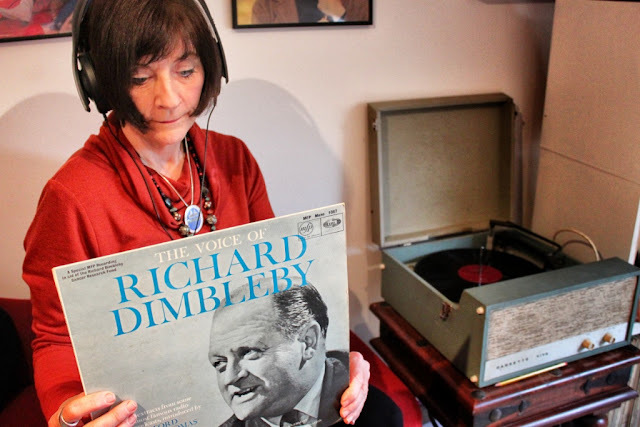 As part of my research I've been listening to the sounds of 1952 – Churchill's speeches and Richard Dimbleby's famous broadcasts, of course, but also the music of the day. In 1952, the first year in the reign of Elizabeth II, the inaugural UK singles chart was published by the New Musical Express and Al Martino was No.1 with Here in My Heart. Before record sales were listed in this country, the "Hit Parade" as it was once charmingly known, was measured by sales of sheet music. Eight songs held the No.1 spot in 1952 (including Al Martino, Vera Lynn and Jo Stafford). Through the hit songs of 1952, part of the backdrop to The Crown is revealed - then, as now, American artists dominate the chart. Vera Lynn, the famous wartime singer, with two hits (Auf Wiedersehn Sweetheart & The Homing Waltz), is the only British singer on the list. Britain's place in the world is changing and the US is dominant in all areas – politics, commerce and entertainment. Both of Lynn's songs have a strongly nostalgic feel. Contrast them with the confident elegance of the great Nat King Cole and the effortless, soaring sound of Al Martino. Compare the sound of post-war Britain and post-war America. It's a vivid indication of the shifting sands of world power. Here's a playlist featuring all eight hits plus two spoken word tracks from the period - the funeral of King George VI and Winston Churchill's Coronation Day. There's an extra track at the end – a great calypso number from the Trinidadian singer and musician Young Tiger documenting the events of Coronation Day called At the Coronation. I defy you not to dance! The Crown Walk walk takes place at 2.30 pm every Wednesday and at 2.30 pm every Sunday from May 1st 2018 onward. 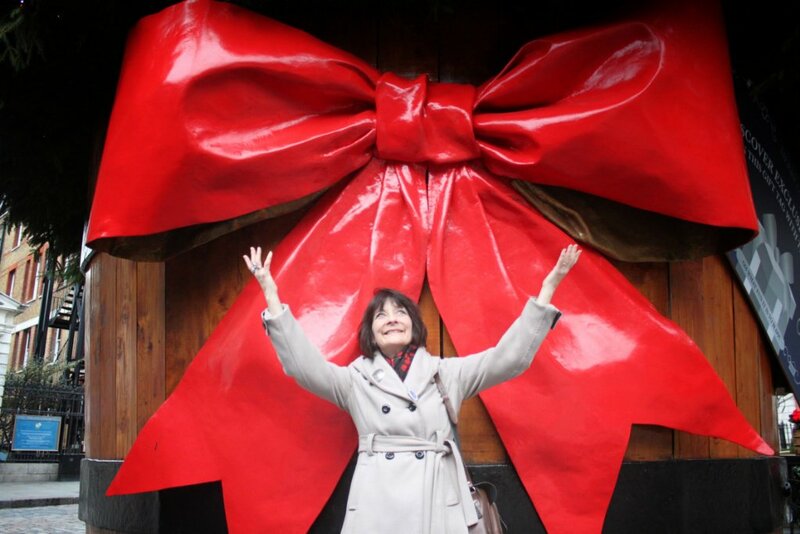 The meeting point is just outside the Green Park exit (by the fountain) of Green ParkTube.